Those who wish to wirelessly connect their Raspberry Pi to a network are faced with choosing the right Wi-Fi adapter. Depending on the adapter, set-up is either very easy or associated with considerable effort and potential complications. The reasons for this are the various chipsets that come with different Wi-Fi adapters. Problems particularly arise with completely new chipsets for which the Linux kernel does not yet provide a driver or for which a Linux driver does not even exist yet. Due to low power consumption, the Edimax adapters can be used directly on the Raspberry Pi without an additional active USB hub. 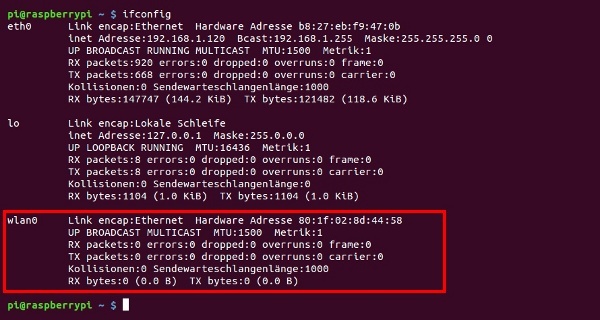 Both Wi-Fi adapters are recognized and integrated automatically because the kernel already has the appropriate driver (RTL8192CU) installed. After that, all that remains is the configuration of the wireless network. Finally, save the changes and restart the network service. Please support datenreise.de/en – Thank you!